Yes - Visit the list of certified LED replacement screw-in bulbs. 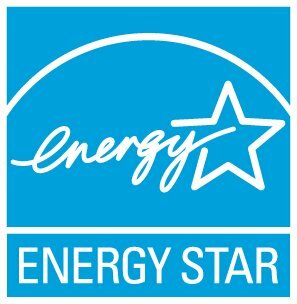 This ENERGY STAR product category does not include the long tubes often seen in office buildings. Can I use LED or CFL bulbs in a bathroom?